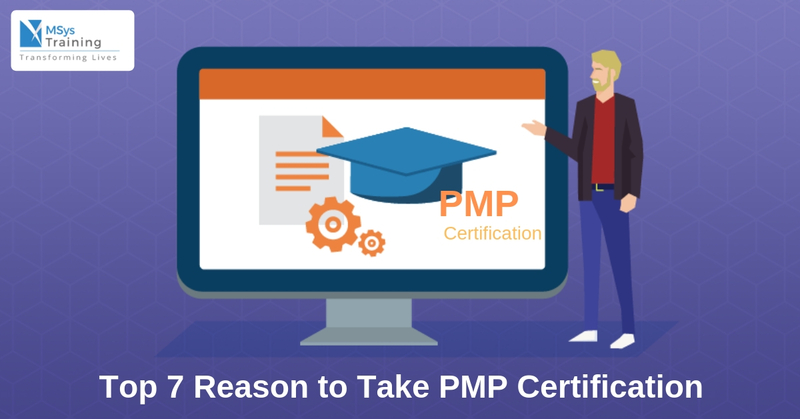 The PMP credential is most reputed certification around the world and there are more than 450k certified PMP professionals. This credential helps professionals to highlight their expertise and skills to global organizations. The certified PMI-PMP professionals witness a dramatic hike in their salary with the PMP certification. According to Project Management Salary Survey, the PMP certified project managers earn 25% more than non-certified colleagues. Further, the Project Management Institute states that 71% of project managers witnessed an increase in compensation. PMP certified professionals earn a median salary of $110,000 per year. The Project Management Professional (PMI-PMP) certification holders have designed a global close knit community where they share insights, tips and pool their experience. Being a certified PMP you get an access to the major communities related to project management that helps you to stay updated with the latest trends and developments in the industry. According to the recent survey, more than 80% of high-performing projects are led by PMP credentialed project managers and organizations having more than 35% certified project managers deliver much better project performance. Hence, a PMI-PMP certification offers better career paths and provides greater job opportunities to the professionals in the project management world. A PMP certification helps professionals to work on more challenging and important projects, since it shows dedication of professionals towards project management and validates required experience and knowledge to handle challenging projects. The PMP certification shows the skills and experience of professional to leading and directing projects, as it include both education and experience for project managers. The PMP credential is a standard that showcases a one’s expertise in handling project effectively and the certification catches a recruiter’s eye immediately, during profile evaluation. Research suggests that employers prefer hiring a project manager with PMP certification over those who don’t. A PMP Credential is the best certificates for project managers in all industries, including IT, business processing, telecom, finance, commerce, research, and others. One of the world’s leading training providers, MSys Training offers the 4-day training for PMP and provide 100% assurance to pass the PMI-PMP certification exam in first attempt. If you are also looking for career growth or better job opportunities, simply drop them a query at [email protected] or call them +1-408 878 3078.